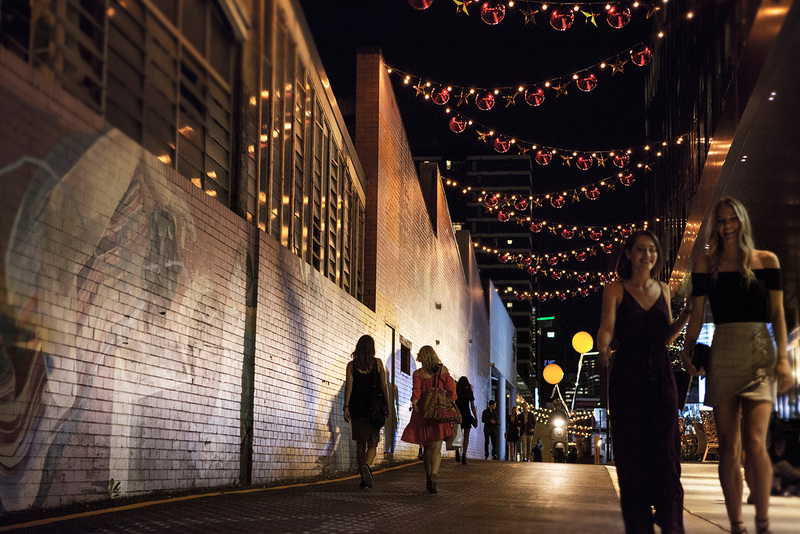 The awards, which were held in Brisbane yesterday, acknowledged 28 winners over 14 categories, celebrating leading projects of all sizes across regional and metropolitan Queensland. Six projects have received the highest honour, the Award of Excellence, with nineteen others receiving Landscape Architecture Awards, and three receiving the new Regional Achievement Award. The Jury was impressed to see how much of the State was represented. Pictured: Amalie Wright. Image by AILA. 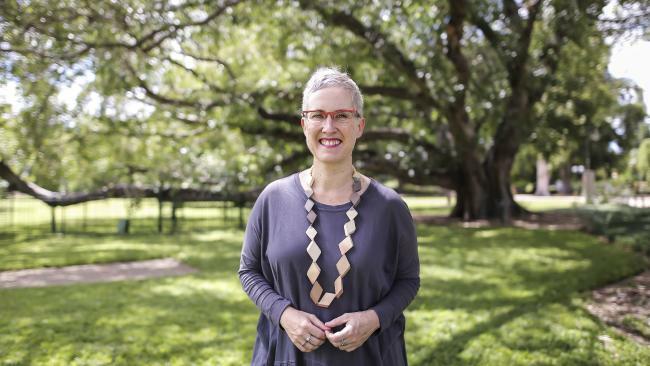 AILA Queensland Awards Jury Chair, Amalie Wright, told WILLIAMS MEDIA that the awards showcase the far-reaching benefits of Landscape Architecture to all Queenslanders. Fish Lane, which won Landscape Architecture Award in the Urban Design category. Image supplied by Australian Institute of Landscape Architecture. “Landscape Architects work with ‘life outside’- which impacts everyone. We design places for people from all walks of life,” she said. “Landscape Architecture has the potential to touch every person in their day-to-day lives. The awards are a great opportunity to celebrate the very spaces people use and love, whether in their local communities or on their way to work," she said. Centenary Lakes, which won an Excellence Award in the Playspaces category. Image supplied by Australian Institute of Landscape Architecture. The awarded projects are located in cities, towns and regions stretching from Cairns to Rockhampton, Bundaberg, Gympie, Logan, Toowoomba, the Sunshine Coast, Scarborough, Brisbane and the Gold Coast. While some awarded projects have benefitted from generous budgets, many others have achieved impressive results within modest means, which the Jury saw as clear evidence of the value of creative landscape architecture and committed clients, with these projects demonstrating that high quality outdoor spaces can, and should, be available to all. Community and collaboration were recurrent themes in this year’s awards. Many of the successful submissions were the result of extensive consultation with the communities who would be most affected by the projects. This included the people who would live nearby, visit and use the space, and fund and maintain it. Managing competing points-of-view can be a challenging process but the end result is stronger, and the Jury congratulated the landscape architects who have successfully embraced this process. As well as built projects, a number of master plans and strategic planning projects also received awards. The Jury was impressed with the rigour and clarity displayed. 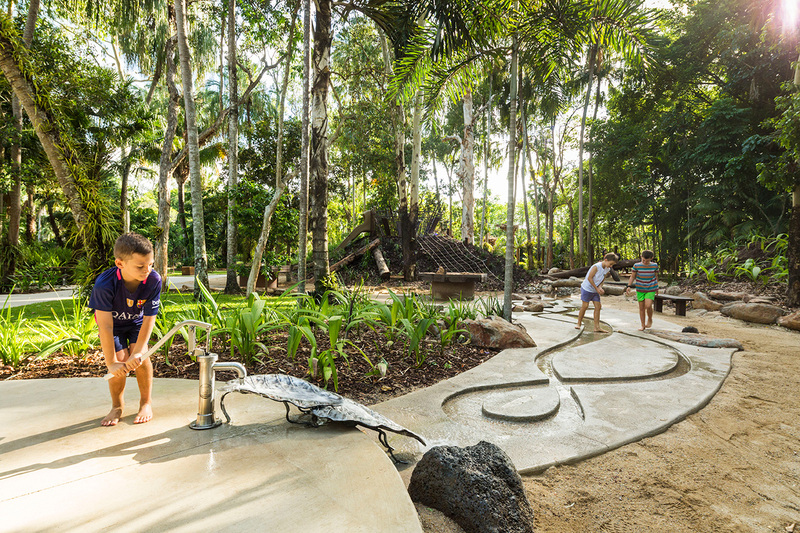 View the full list of winners at the 2018 Queensland Landscape Architecture Awards on the Australian Institute of Landscape Architecture website.